Masters e Courses niche oriented webmaster tutorials for entrepreneurs. Definitive guides for online business success. These masters e courses help you learn advanced principles to become a successful online business entrepreneur. Just getting started with your online business? Following is a collection of ebooks dedicated to helping you understand the nature of doing business online. Mostly written for the solo entrepreneur these ebooks detail different methods of online business. Pick one that is right for you and read it, follow it's advice and watch your business succeed. While these ebooks were written in the early days of the Internet the principles are still the same. We offer this information for free but there was a time when it was only available to subscribers of Site Build It! Written mostly by Ken Evoy founder of SBI these timeless ebooks have helped literally thousands of entrepreneurs. Ken Evoy continues to this day to provide excellent advice and information. But for that you need to be an SBIer. Enjoy!!! Easy Blogs Tutorial - put a dedicated blog on your SBI website and watch your search engine rankings soar, soar, soar. 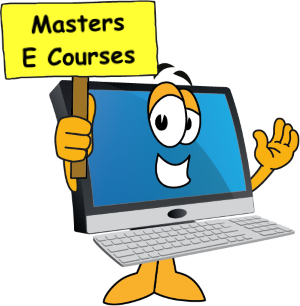 Masters E courses for Easy Blogs software, can be used for any website not just Site Build It. Comprehensive ebook teaches you how to create up to 200 blog/websites and up load it to your website. Creates the all important rss feeds and how to get it just right for those hungry search engine spiders. Net Writing Masters Course - Join the "Top 2%" on the Net. PREsell with information-packed content, then sell with benefit-focused sales copy, smoothly converting your visitors into customers. This "1-2" power strategy is the core to building traffic and earning income on the Net. The goal of The Net Writing Masters Course is to help you write better so that you can sell more! 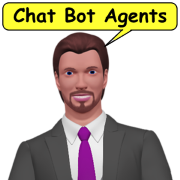 It shows you how to use the right words with the right process to build targeted traffic and convert visitors into customers. 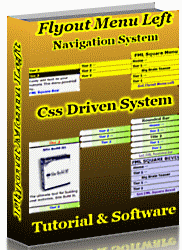 The course is written in an easy-to-understand style and the PDF format is very "eye-friendly." Basically, this e-book makes The Net Writing Masters Course a straightforward case of "reading, understanding, and doing." Start your download of Net Writing Masters Course e-book - an intensive 50 page e-book that shows you how to become an effective e-persuader. Become a high earning affiliate champion.Net marketing gurus have lined up to pronounce it as "the perfect affiliate system". This complete, FREE 10-day course focuses 100% on helping you, the affiliate, succeed. It pulls no punches, it holds nothing back. It leads you step by step, day by day through a flawless process. Start your download of Affiliate Masters Course... It's an intensive 10-Day course on becoming a high-earning affiliate champion. Suggested Usage: Click on Masters e-Course links that you like. You will be taken to a new page "Your-Masters-Course.com" Then, when you are ready download the file ("Your-masters.zip"). Save it to your desktop. After you have downloaded, unzip it. "The Masters E Course" gives you what you need to know to do It! perfectly and maximize and leverage profits! Start your download of The Pricing Masters e course is an intensive 5-Day course that shows you how to find the Perfect Price for your product. The Net Auction Masters course will plant your feet firmly on the ground and provide you with the information and confidence...you need to start and grow a profitable Net auction business. Start your download of The Net Auction Masters e-Course... Is an intensive 5-Day course that shows you how to start your own profitable auction business... and how to grow it super-big AFTER you empty your attic and basement. Only Site Build It! (SBI!) 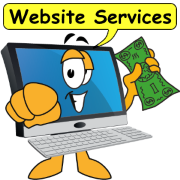 provides site-building, site-hosting, and website marketing - all the tools you need, tied together to make it simple for you to build a professional, popular, and profitable online business. It delivers success. Actually, it OVERdelivers. 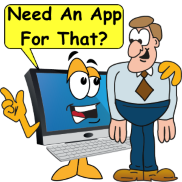 To start your download of The Service Sellers Masters e-Course... It's an intensive 10-DAY course that shows you how to attract targeted visitors from around the world or from around the block, and convert them into new clients for your services, each with a high lifetime value. Starting your own Webmaster service business is certainly not a high-risk proposition. Small business owners are actively searching for a Webmaster who understands their needs, and who offers quality services at affordable prices. 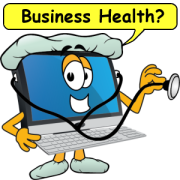 Webmaster Business Masters e-Course will help you get started on the right "business" track. It covers a range of need-to-know operational topics from developing a comprehensive business plan, to targeted marketing, to designing for your client's success (and yours! ), to finding clients, to communicating effectively, to writing winning proposals, to signing profitable contracts. Bypass common hurdles and mistakes that can cost you time and money. Work At Home (Mom) Masters e course. Loving, nurturing, helping, guiding, playing, comforting, organizing, mediating, laughing, managing, healing, giving... you are in constant motion as a stay-at-home mom. And you are loving it! Only Site Build It! 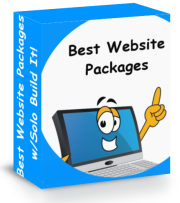 delivers website building, hosting and marketing all in one package. 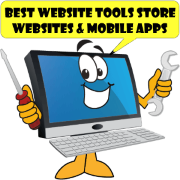 All the tools you need tied together to build a professional, popular and profitable website business. Actually it Over-Delivers.